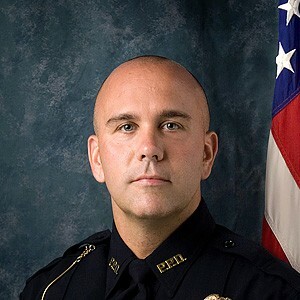 Pullman Police Sgt. Dan Hargraves resigned from his position on Nov. 26, roughly one month after he was charged with felony sexual misconduct for allegedly assaulting a Washington State University student. The Whitman County Prosecutor's Office charged Hargraves with first-degree custodial sexual misconduct, a class C felony, while the Pullman Police Department placed him on administrative leave and opened an internal investigation. Gary Jenkins, chief of the Pullman Police Department, will also be submitting a notice to the Washington State Criminal Justice Training Commission that Hargraves left the department due to "disqualifying conduct," per the release. The notice will also initiate a process to decertify Hargraves as a police officer in Washington state, and his decertification will be entered into a national database that other law enforcement agencies across the country can access. 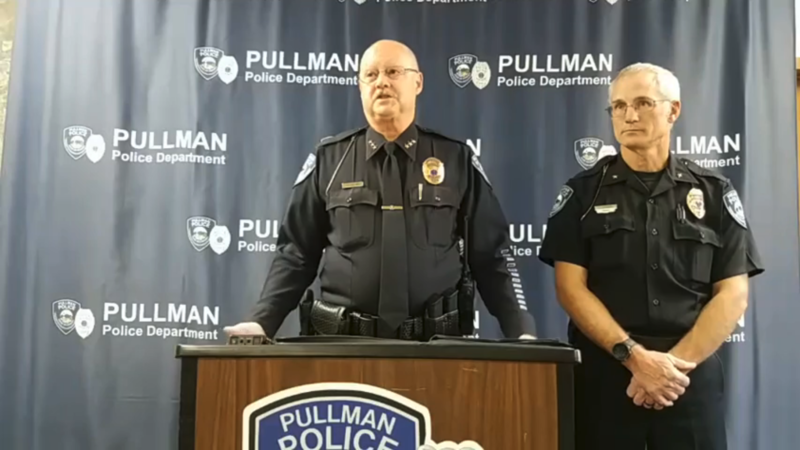 Pullman Police Cmdr. Chris Tennant conducted the internal investigation and tells the Inlander that the department was waiting for the outcome of his review before making any decision regarding discipline or terminating his employment. Tennant wouldn't say what consequences he recommended to Chief Jenkins, who has ultimate authority on personnel matters.